Contractors caught up in construction’s historic blacklisting scandal should be barred from winning public work unless they make amends for past misdemeanours. Parliament’s Scottish Affairs Committee report into blacklisting said that contractors must undertake a process of ‘self-cleaning’. This includes an admission of guilt and paying full compensation to victims. Contractors have already set-up a compensation scheme for blacklisted workers and are currently negotiating payment levels. The committee also noted that no contractor has been found guilty of blacklisting since the practice was made illegal in 2010. 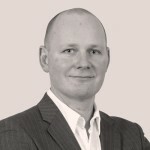 Ian Davison MP, Chair of the Committee, said: “Had these companies not been caught, blacklisting would still be happening, and indeed we have heard evidence that it is still going on in some areas. 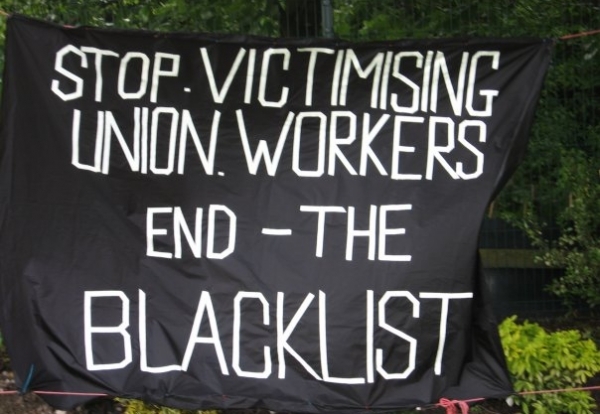 “Although blacklisting is illegal now, it is not enough to just end the practice. “Reparations must be made, and steps must be taken so that we are pro-actively preventing these practices – and the health and safety problems they lead to – rather than just stopping it when it happens. “Companies that are caught blacklisting now, or do not make the proper reparations, or do not apply agreed standards of practice in their contracts, should be “blacklisted” themselves and barred from obtaining any publicly funded work.